This is soooo cute!! 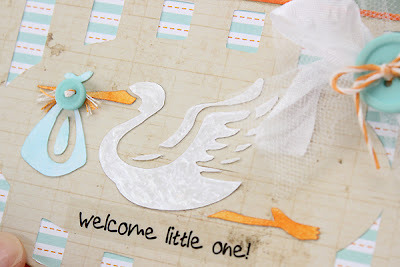 I love what you did with the stork and love the color combo. My sister is due with a baby boy at the end of June, so I totally have baby on the brain! 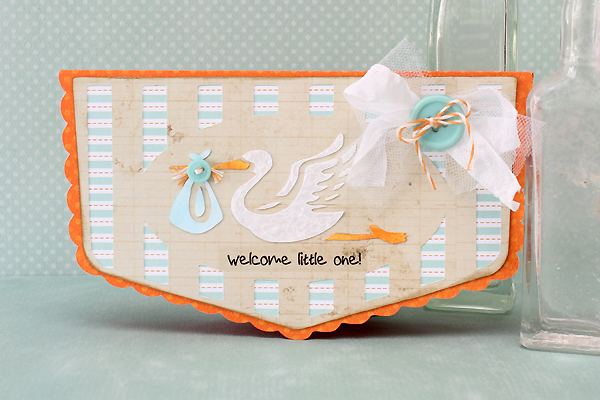 This is just a beautiful baby card - perfect in every way!